I love me some kitchen gadgets. To me they are like new fishing gear is to my husband, Captain Grant. I remember one time he asked me how many peeler/zesters I needed I asked him how many hooks does he need? It’s about having the right tool that helps one get the job done. And, if that tool is clever, fun and uniquely designed, all the better. Last fall I attended the International Food Bloggers Conference in Seattle. I learned some great blogging techniques, new ways to take better photos, and I had the wonderful opportunity to meet representatives from Crisp. Each attendee was given a fantastic zester, which I use at least three times a week. I love it. It fits comfortably in my hand and it works great on nutmeg as well as a lemon or lime. After I returned home, I received an exciting email. 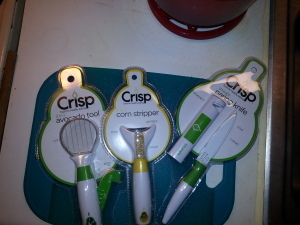 Crisp invited me to test three of their products. Go me! 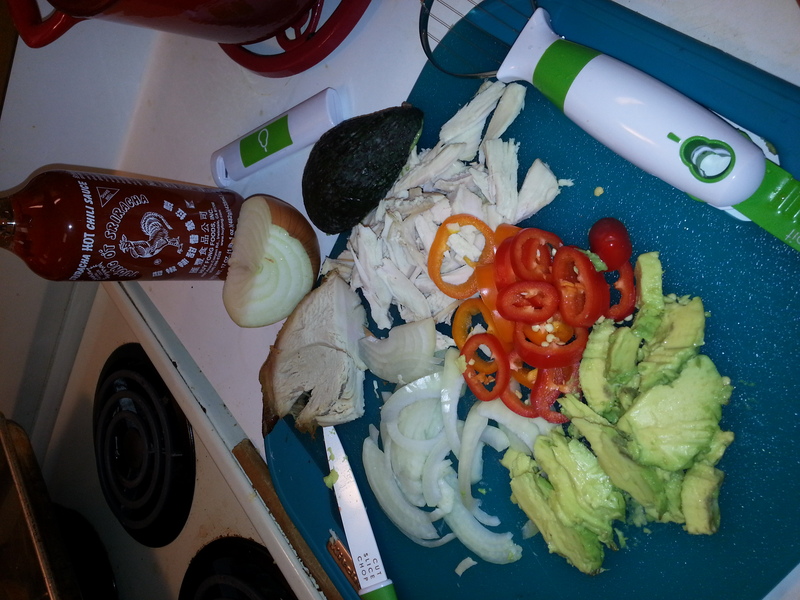 Trying new products is always fun, especially cooking products. I do enjoy being in the kitchen with my toys and cooking up new recipes. This was going to be great. 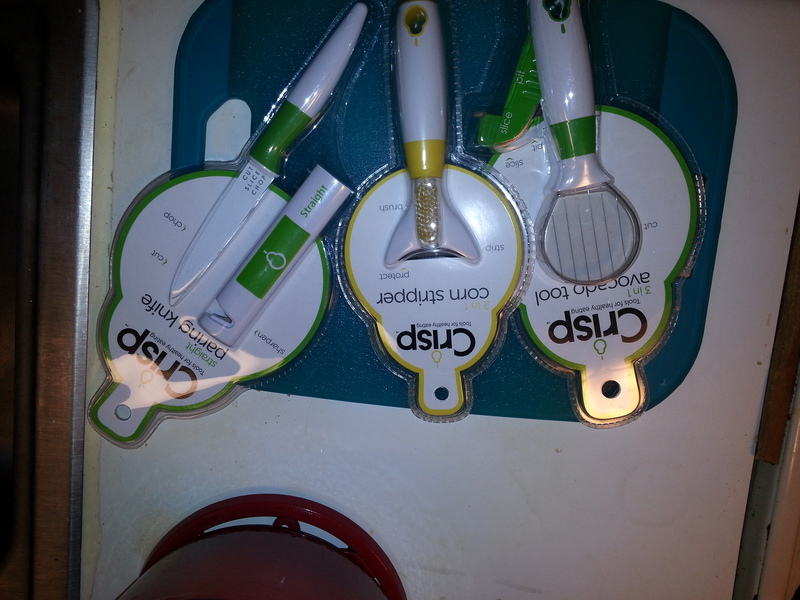 I received my test tools, the avocado tool, the corn stripper and the straight paring knife. I decided to try out my new tools in making a new dish, Mini BBQ Turkey Pizzas, with Thanksgiving leftovers. The recipe will be coming in a blog post soon. This is about the tools. The first tool I used was the paring knife. It is fantastic. It has a nice handle that was easy to hold and didn’t seem cheap or flimsy. Flimsy knifes are a bad thing. The blade is sharp and there is a great case to store it in that also has a sharpener. This is a definite win in my book. Dull knives are almost as bad a flimsy knives. The paring knife is a perfect size for small chopping, peeling and slicing. I only needed a few things sliced, and this knife made it a quick and easy job. 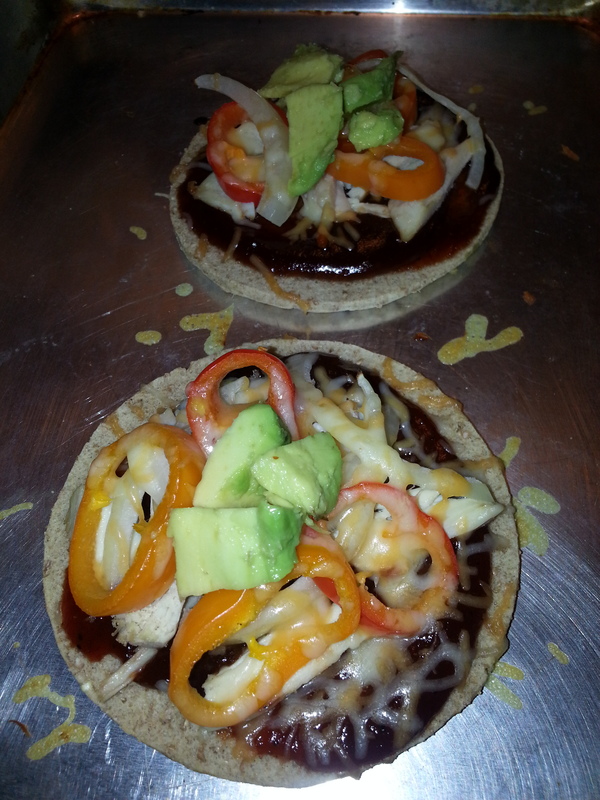 While the mini pizzas were baking, I used the avocado tool to slice avocado for the pizza garnish. I have to confess, I’m not very clever sometimes and this one took me a minute to figure out. Fortunately, the packaging had great instructions and I watched a video demonstrating the process. Two notes, the blade on the slicer is very sharp. Be careful. And, use a larger avocado. 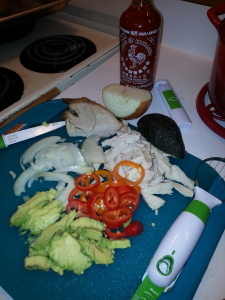 Mine was a little on the small side and it was a wee bit difficult to maneuver through the avocado. I purchased a bigger avocado and it worked great. For this particular recipe, I didn’t get to use the corn stripper but I anticipate putting that to work soon, as it’s definitely corn chowder season. I really loved adding these awesome cooking gadgets to my tool kit. I always welcome anything that will help me do my work better and I get to have fun with. I look forward to trying out additional tools and creating new recipes.